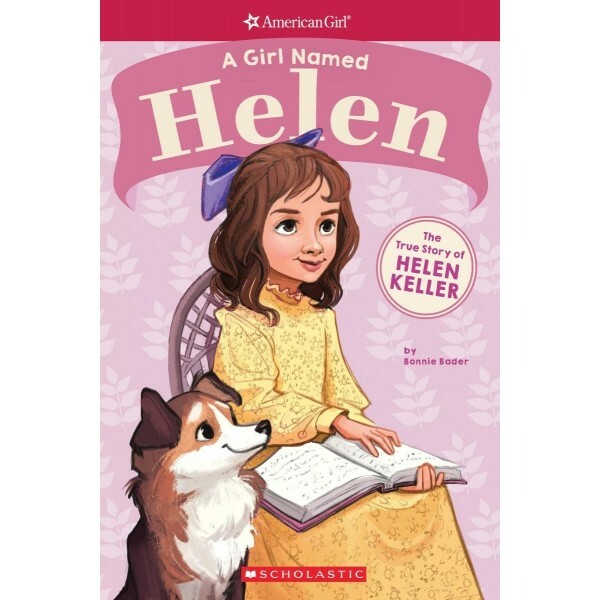 After an illness that made her blind and deaf at a very young age, Helen Keller's world suddenly became dark and quiet. Then Helen's parents hired a teacher named Anne Sullivan. Anne connected with Helen and helped her understand the amazing world around them. Helen eventually became an activist for Americans with disabilities, and her inspiring story proves that anyone can defy expectations and make a difference. 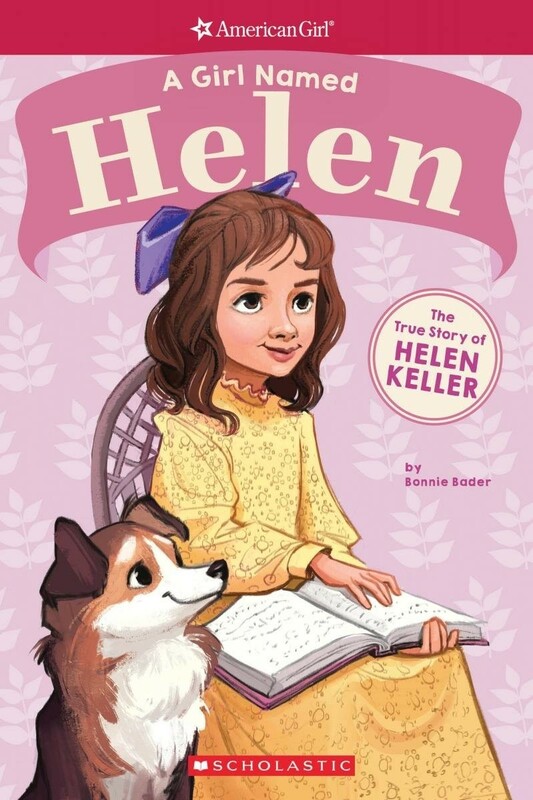 In addition to stories and facts about Helen's upbringing and accomplishments, this book includes a timeline and glossary, plus a profile of a noteworthy and contemporary American girl following in Helen's footsteps. For more resources about Keller's life and work, visit our Helen Keller Collection.